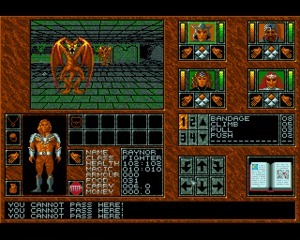 Darklands is a role-playing game set in the Holy Roman Empire during the 15th century, developed and published by MicroProse in 1992 for the PC MS-DOS..
Connex is a puzzle/strategy game published in 1992, similar to Pipe Dream but based on loops. 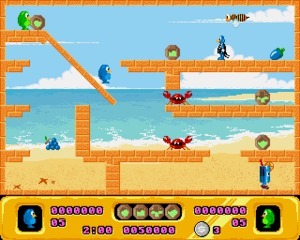 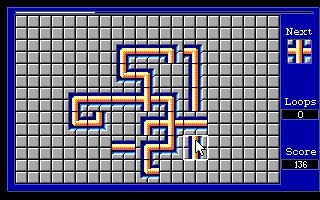 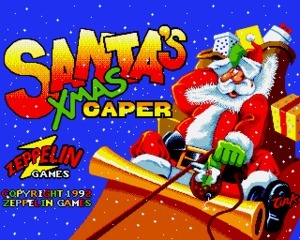 Bolo Adventures I is a Puzzler game developed by Soleau Software and published by Soleau Software in 1992 for DOS. 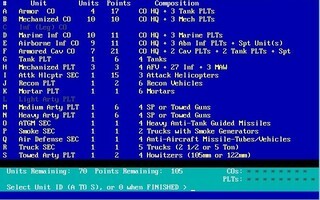 Point of Attack is a wargame set in the Middle East, featuring a set of scenarios which depict actual and hypothetical scenarios (e.
AntKill is a Role Playing game developed by Neurosport and published by Neurosport in 1992 for DOS. 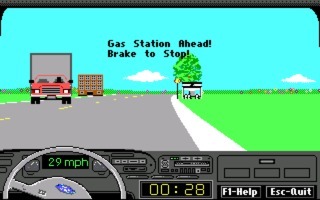 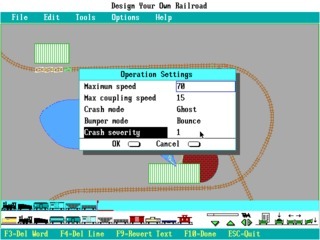 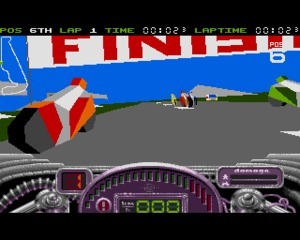 Ford Simulator III is the third installment of Ford Simulator series of racing games, used by Motor Company to advertise their product line..
Virus-Farm is a brilliant shareware simulation game released in 1992 where players are viruses trying to infect the computer, entering commands in the console of a DOS-like operative system. 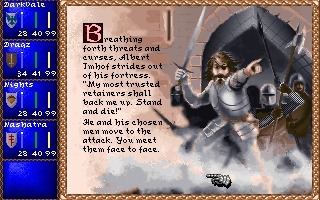 Abandoned Places is a DOS conversion of a popular fantasy Amiga RPG developed by ArtGame and released in 1992..
Bass Class is a Sports game developed by Richard A. Olsen and published by Richard A. Olsen in 1992 for DOS. 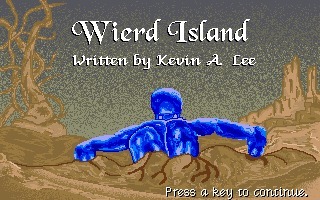 Weird Island is a simple but nice graphical point and click adventure developed and released as freeware in 1992..